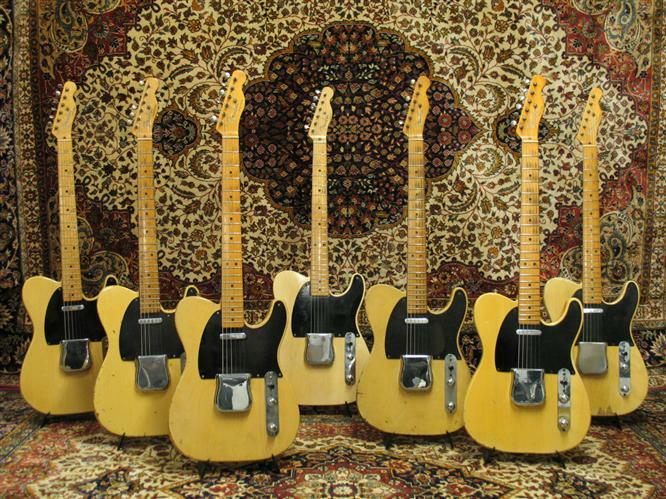 New, Used, Vintage & Rare American Guitars, bought, sold, traded, brokered and consigned. 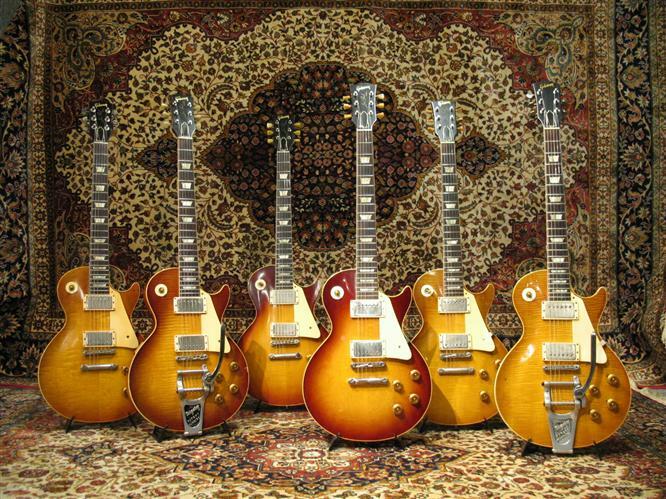 Richard Henry Guitars is one of Europe's leading specialists of new, used & vintage american guitars with a particular interest in vintage Gibson & Fender instruments. 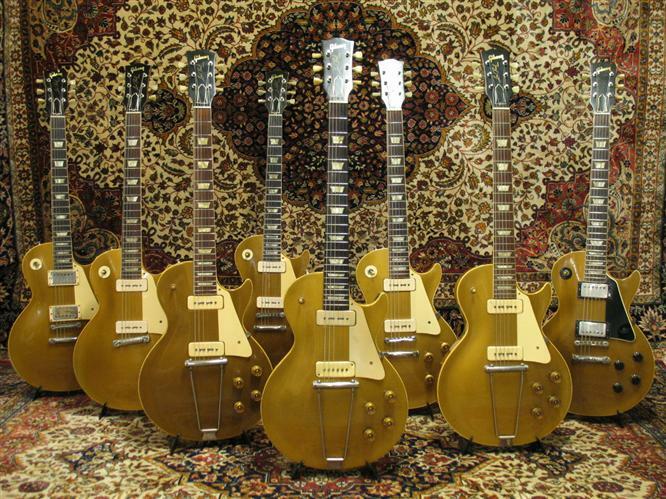 We are one of Europe's leading guitar mail order specialists. We offer 48 hours approval and ship worldwide fully insured. We accept payment by cash, cheque or bank transfer only. We do not accept Paypal payments.